Health insurance in the United States is changing, and the change is coming to the State of California sooner than anywhere else. In coming months, the issues are going to move beyond politics and talk radio, and become a real part of your real life. It may seem like a daunting topic to dive into, especially if you have not been following it closely for the past two-and-a-half years. Many politicians are so divided over the legislation that it is hard to know whom to believe, and much of the industry information is saturated in complicated language. With just over a month before open enrollment begins in California, however, it is time to figure out what changes are really happening, and how it affects you and your family. How Does Covered California Apply To You? This past October, the board of the California Health Benefit Exchange established the more consumer-friendly moniker Covered California. In short, Covered California is how the Affordable Care Act – a.k.a. Obamacare – is coming to California. Those opposed to Obamacare have argued that law is unconstitutional because of what became known as the “individual mandate.” The individual mandate is the part of the bill that requires everyone to have some sort of health insurance coverage, or pay a penalty. Opponents questioned the legality of the federal government requiring private citizens to purchase health insurance. These arguments were largely put to rest in June of 2012, when the Supreme Court of the United States (SCOTUS) upheld most of the law. SCOTUS decided that the individual clause is a tax, not a mandate, and that individual states cannot be required to participate in the ACA. In September 2009, the House of Representatives passed the Home Ownership Tax Act. When the bill went to the Senate, it was amended and renamed the Patient Protection and Affordable Care Act. In March 2010, the House agreed to the Senate’s changes. The bill as the ACA, then, originated in the Senate. No one wants the ACA to add to the national deficit. To avoid this, the law would be implemented by state governments, in state-run exchanges, shifting the cost of the program to the state governments. If a state declined participation in the ACA, the federal government would then be forced to set up a federal exchange to offer consumers in that state. Since the Supreme Court ruled that states cannot be required to participate, federal subsidies were offered as incentive. Low-income consumers, who purchase their health insurance through a state-run exchange would be eligible for federal subsidies. Section 1321 of the law deals with the federal exchanges, and does not allow these subsidies to consumers in a federal exchange. However, 34 states have decided not to set up state exchanges, which leaves a lot of health insurance reform up to the federal government to fund. The IRS – on May 23, 2013 – established a rule allowing subsidies for consumers in federal exchanges anyway. Opponents argue that the IRS does not have statutory authority to change laws. The state of Oklahoma has filed suit against the federal government to establish that point. The financial impact of the ACA is still being discussed on an individual and a national level. Rates are being released in a few states, including California, who have already set up state exchanges, but it may be hard to assess the change until enrollment actually begins. Economists and politicians have been arguing for years whether the ACA will make healthcare more or less affordable for the average consumer. 50+ million new customers buying new health insurance policies will drive prices down as insurers compete for new business. Tax credits and federal subsidies will reduce the actual out-of-pocket expenses for many. The program pays for itself by turning the penalties collected back into financial support. Insurers are now required to accept everyone, and more people who require expensive medical treatments will drive the cost of medical care higher. Insurers are now required to provide “essential health benefits,” including things like prenatal and maternity care, from which consumers could previous opt out. However, opponents are now saying that because over half of the states have refused to set up state exchanges, the federal government will be forced to bear the majority of the expense to set up federal exchanges for consumers in those 34 states. While debate rages and lawsuits are filed, however, health care reform marches on, especially in the state of California, where open enrollment is slated to begin in October, 2013. So what is actually happening? What is changing? – There are new requirements of, and restrictions on, insurers. How is it going to work? – Coverage will be offered in four tiers. How does it apply to you? 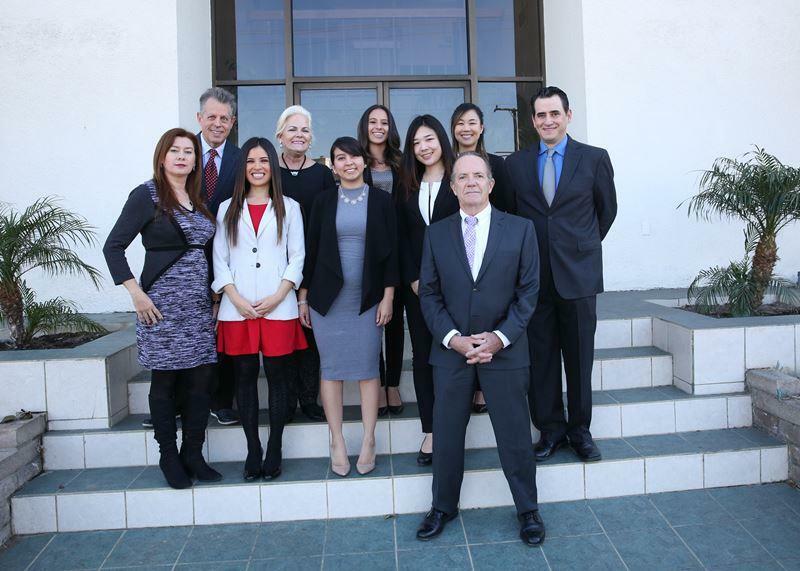 – As an individual, a family, a small business, and as a senior citizen. Dependents can stay on their parents’ plan until they are 26 years old. “Preventative services” includes contraception, unless the employer is a church or house of worship. Other details about each category will vary by state. You can choose any doctor and/or pediatrician in your plan’s network. Women do not need a referral before visiting an OB-GYN. You can get emergency medical services outside of your network without higher co-payments or coinsurance, and without being required to obtain prior approval from your insurer. These 11 companies will all offer a variety of plans in each of the four tiers. Premiums will vary within the tiers, but coverage will not. This will allow consumers to easily shop for the best health insurance policy in their budgets, by creating a simple way to compare apples to apples. It will be like shopping for the same car at 11 different dealerships. First of all, if you already have insurance, you don’t really have to do anything. Covered California may be a benefit to you, though. Here are some things to consider. If you get insurance coverage through your job, and you pay more than 9.5% of your household income toward premiums, you may be eligible for financial assistance through Covered California. Covered California will look at your existing coverage if you apply, and determine if your current coverage is adequate and affordable. If you currently pay for your own health insurance, you may be eligible for financial assistance. You must purchase a new plan through Covered California to qualify for that assistance. If you do not have health insurance, you may either purchase a health insurance plan through Covered California during open enrollment, or pay a penalty at tax-time. The amount of the penalty will increase every year, but will never exceed the national average of a Bronze-tier premium. Covered California divides small business into two categories, based on their sizes: those with one to 49 employees, and those with 50 to 100 employees. Businesses with 10 or fewer full-time equivalent employees, who are paid $25,000/year or less, are eligible for the maximum tax credit. Non-profits and tax-exempt employers have to meet the same requirements to be eligible for tax credits, but their credits will be lower. Small businesses with 50 or more full-time equivalent employees will be required to provide health insurance, or may face penalties starting in 2015. Employers that do provide insurance will still maintain control over what level of insurance is offered. The employer will select the metal tier they are willing to offer, and employees will be able to select from available plans within that tier. Businesses with less than 50 employees can buy insurance this fall that will start in January 2014. Businesses with 50 to 100 employees can buy insurance in October of 2015, that will start January 2016. No two people – and no two families – have the same health care needs. Health insurance can be a particularly difficult subject to navigate for people with pre-existing medical conditions, and for low-income individuals and families. Insurers cannot charge different rates based on health status. There will be no lifetime limits. There has, traditionally, been some wrangling over the definition of the term “pre-existing condition” for insurance purposes. Tax credits are available to low- and middle-income individuals and families, based on a sliding scale. Tax credits are applied at the time of enrollment, to reduce premium cost. Consumers will not need to wait until filing a tax return at the end of the year to see these savings. If you currently have health insurance, you can still apply for the tax credit. If you pay for your health insurance yourself, and your family qualifies, you will be able to purchase a new insurance plan through Covered California to claim the tax credit. If you currently receive health insurance benefits through your employer, Covered California will analyze your coverage. If the coverage you receive through your employer is deemed adequate and affordable, you will not be able to claim the tax credit through a new plan with Covered California. Cost-sharing subsidies are an additional benefit to qualifying families. Also calculated on a sliding scale, cost-sharing subsidies are applied to lower your cost at the time you or a family member receives care. Now that you know where Health Care Reform has come from, and where it is going, you are in a great place to make the best decisions for your and your family. 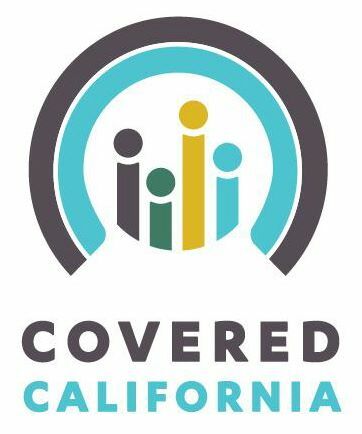 Covered California will open enrollment from October 1, 2013, through March 31, 2014. Coverage will begin January 1, 2014, or when you start a new policy. Set your budget – You will need to know how much you want to spend each month on premiums. Ask your employer if he/she plans to offer insurance in 2014. Make sure you understand how coverage works, including premiums, deductibles, out-of-pocket maximums, co-payments and coinsurance.